Used for two years from new, and then stored… this TV175 has only had one previous owner. 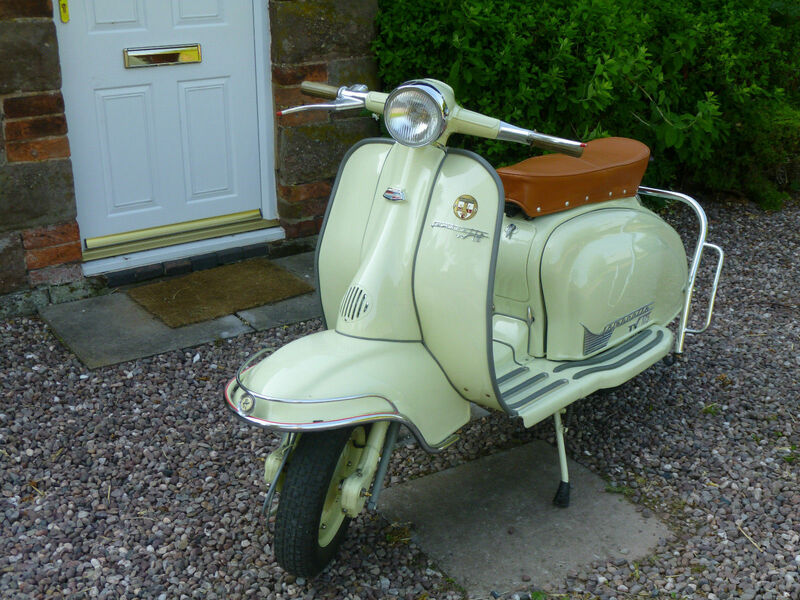 It a cracking looking scoot… not fully loaded with accessories like the one I posted the other day, but showing off the original Lambretta lines to the fullest. To be honest, I’d ditch the rear crash bars, I don’t think they add anything, but each to their own. 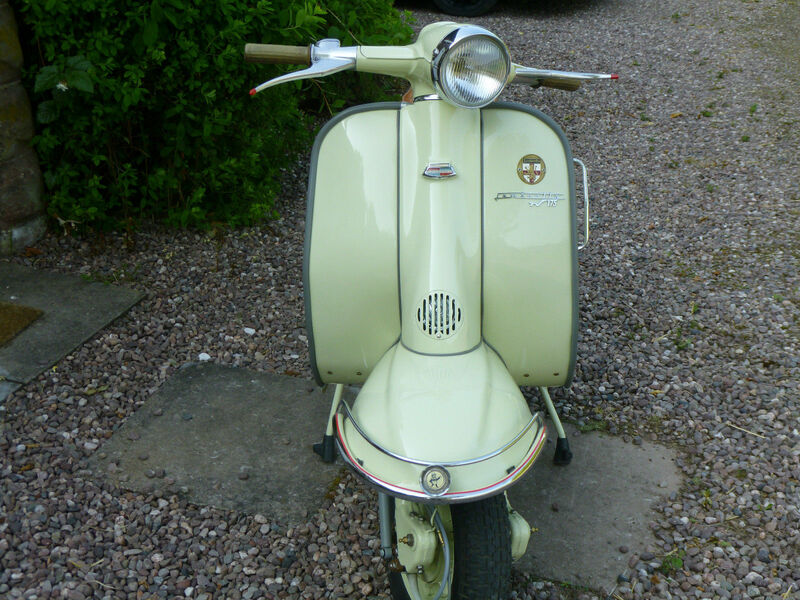 It’s a classified ad, and they want £7,500 for it. 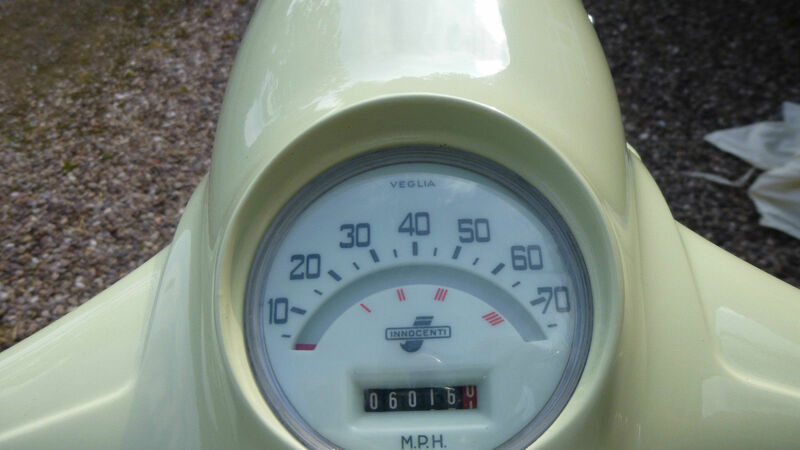 This entry was posted in For Sale, Scooters, Series 2 and tagged eBay, For Sale, Lambretta, Series 2, Tourisme Veloce, TV175, TV2 by crocodilejock. Bookmark the permalink.